When your loved one passed the house on to you, they did so because they wanted to give you this gift. But selling the inherited house may make the most sense. 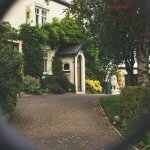 So you’ve just read 3 things you can do in Winchester to prepare your inherited house for the sale. Wondering how to sell your house quickly and easily without any hassle or dealing with an agent? That’s where we can help. 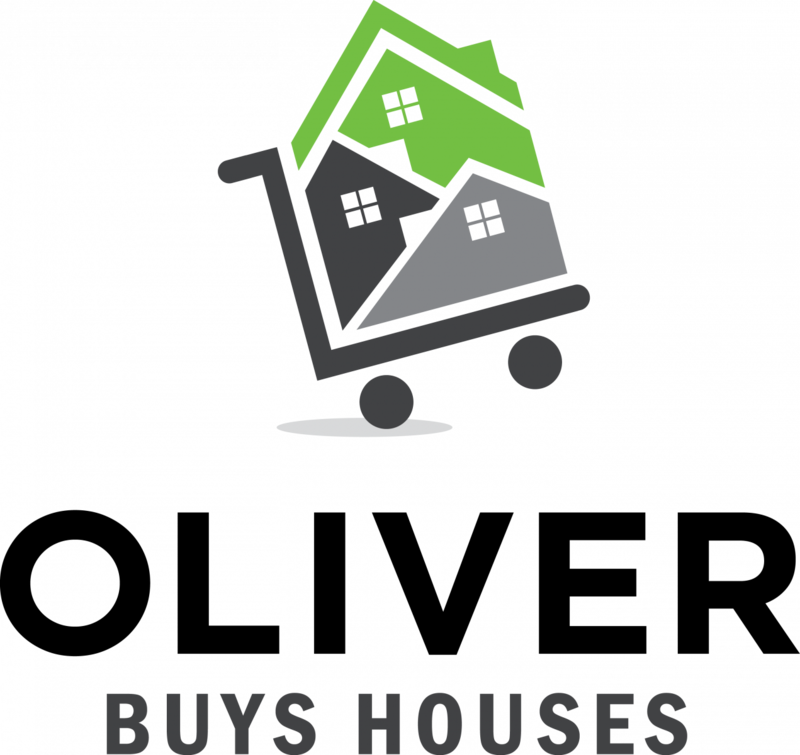 We are professional house buyers and we’ll make you a no-obligation cash offer for your house. Click here to enter your information or call our office at 833-OLIVER-1 to learn more.